Printer Pro-California Printer Repair, Inc. – Printer Pro Laser Printer and Copier Service and Supplies! We service most makes and models of Laser Printers, Laser based MFPs, HP Plotters, Sharp, Konica, Canon and Ricoh copiers, Laser Fax Machines and scanners. 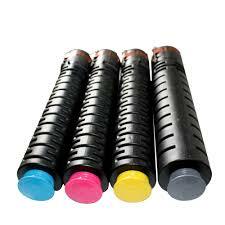 We carry New and compatible supplies for Hewlett Packard Laser printers and Sharp copiers. What we don't have in stock we can usually get next day! 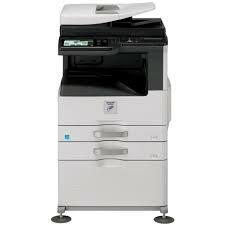 We sell and lease New and Lease-returned Sharp and Konica copiers. You can save a lot of money with a lease return. 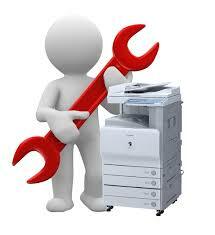 California Printer Repair, Inc. started out as California Printer Repair in 1999 and Incorporated in 2004. That same year we acquired Printer Pro which had been in business since 1995. We have serviced hundreds of customers all over the bay area over the past two decades and many customers from the 1990's are still with us today! Our current customers include Federal, State and Local government agencies, Colleges and Universities, Credit Unions, Law Firms, Accountants, Manufacturing companies, Graduate Schools, Churches and many other businesses and organizations. 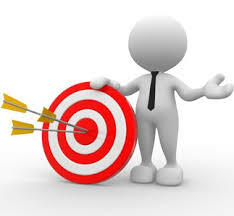 We appreciate our relationships with our clients and look forward to earning your trust too!